A unique new iPhone app, Knock, allows users to automatically unlock their Mac with two taps of the handset’s screen. Thanks to Bluetooth 4.0 technology, the app is designed to communicate with a Mac and take the place of entering a password. Communication between the iPhone and Mac uses 2048-bit RSA encryption. Here’s a quick video that shows more on how the app works. Click here if you can’t see it. The app doesn’t even need to be open for the feature to work. If your iPhone is lost, users can login to their Mac and disable the handset’s access. 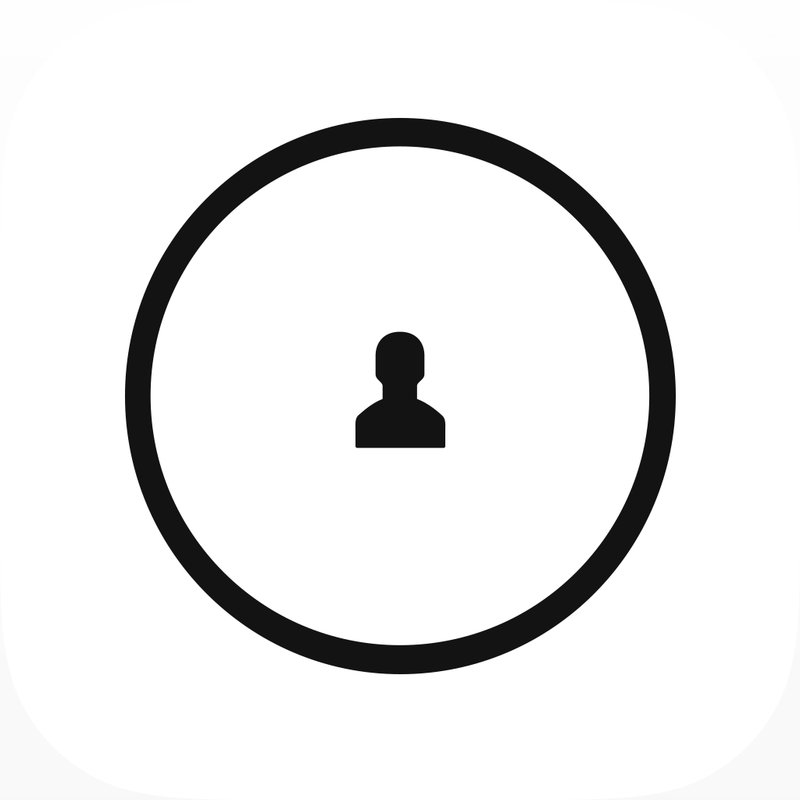 Knock, designed for the iPhone, can be downloaded now in the App Store for $3.99. 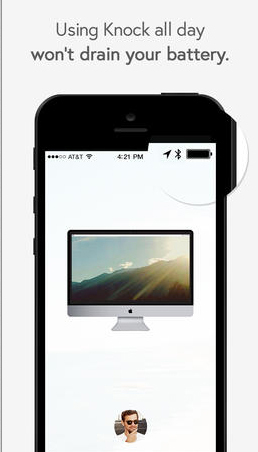 Users must also download the free, companion Mac app from Knock's site here. You’ll need an iPhone 4S, iPhone 5, iPhone 5s, or iPhone 5c to use the app. Your Mac will also need to have Bluetooth 4.0 capability, which is available with most newer machines. For other app news today, see: Impressive Google Search Update Brings Notifications, Reminders And More, Photo Platform Everpix Is Closing Down, and King Unleashes New Update For Pet Rescue Saga, Featuring New Levels And More. Knock – unlock your Mac without typing a thing. Your iPhone is the password.